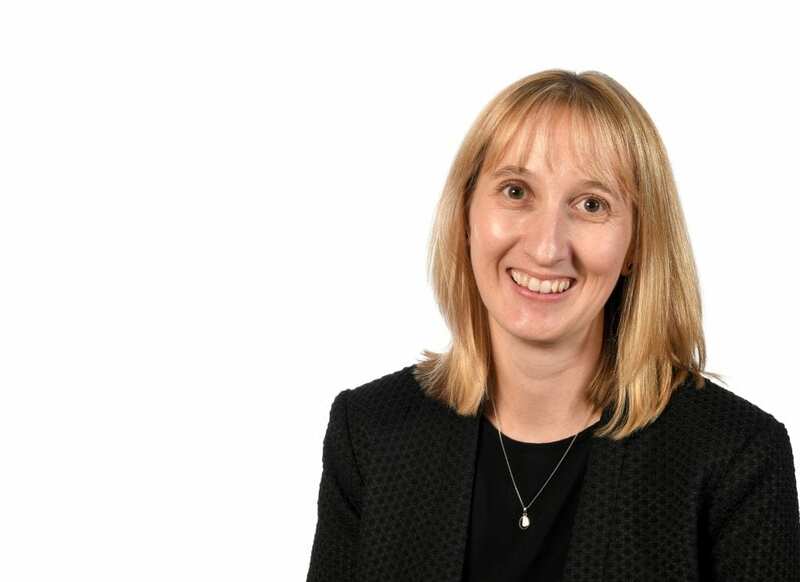 The 1st April 2017 was a huge moment for the water sector in England – and for Tanya Sephton, currently managing director of not one, but two water retailers. The day the English water market opened to non-domestic competition, Sephton took up the reigns at South East Water Choice – South East Water’s vessel for existing business customers – stepping into a leadership vacuum created by the departure of James Dubois, who quit his post after just nine months. In the same instant, Sephton also gained responsibility for Water Choice, the national brand spun out of South East Water to vie with competitors beyond its own license area. The creation of the two brands, one a holding pen for legacy customers, the other with aspirations for aggressive customer acquisition, was deemed necessary when the young water retail market was born. But as it approaches its first birthday, Sephton must be gathering a sigh of relief. On 1 April this year, her two charges will merge, with legacy South East Water customers transferring to Water Choice and the temporary South East Water Choice brand shutting up shop. Combining the two businesses will be no small task, but Sephton, a water industry veteran of 17 years, feels well-equipped for the remaining challenges. Certainly, her experience in roles focused on business planning, economic regulation, capital programme management and people development seem to arm her for most eventualities the consolidated business might face. Indeed, as head of business transformation for South East Water, she spearheaded the business separation process for South East Water Choice. Sephton recalls that challenge fondly. It was a “standout” moment in her career, she says. And as Utility Week meets her at Water Choice’s headquarters in Snodland, Kent, Sephton expresses her gratitude for being able to play a part in “one of the most significant times of change the water industry has seen”. Sephton adds that South East Water invested the “time and effort” necessary to ensure its new retail arms company were ready, operational and compliant at market opening, and that having key players – such as herself – in place to see the project through from start to finish was an important part of this. 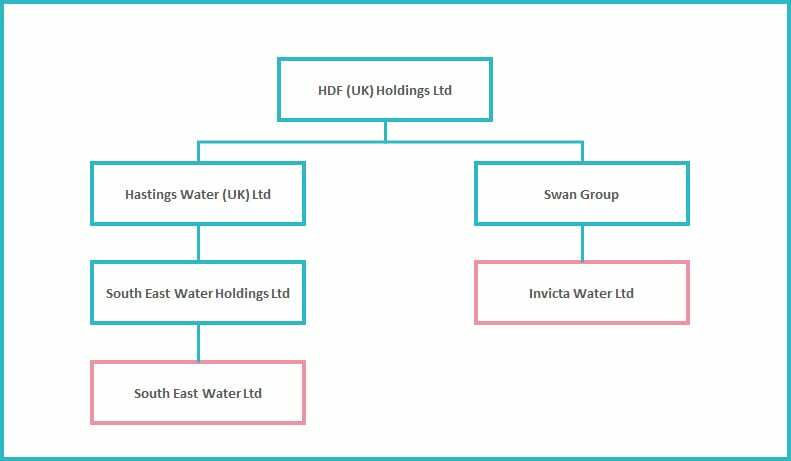 So what’s behind the strategy to now combine the two retail bodies, sprouting from different arms in a company structure ultimately controlled by HDF (UK) Holdings? “It’s always been part of the plan to do the transfer,” Sephton states. The retail subsidiary South East Water Choice was designed to provide continuity of service and experience to South East Water’s 55,000 or so business customer in Kent, Sussex, Surrey, Berkshire and Hampshire. However, the company is only able to trade in its geographical licensed area, and when the market opened the group’s board decided it wanted to have a national presence as well – hence Water Choice, which sits under Invicta Water and offers water supply and wastewater removal to businesses throughout England. The latest figures from Market Operator Service Limited (MOSL) show that the new entrant is doing okay. By the end of last year it had made a net gain of 144 SPIDs (supply point IDs), having started with zero on day one of the new market – not a bad effort, but a far cry from Everflow’s SPIDs growth of 13,000. When it gains South East Water Choice’s customer base, Water Choice’s market share will balloon. But Sephton says the move is more about “simplifying” operations and providing “a more efficient and improved service to customers” than about leapfrogging up any league table of competitors. For Water Choice, Sephton sees that “best service” translating into a “personal and transparent” customer experience, and she takes her own accountability for that very seriously. “Our focus is on service,” she says. “We want it to be easy for customers to deal with us. We live in a world where we try to automate a great deal but sometimes people prefer to talk to someone. On average a customer call is answered within 12 seconds,” she says proudly. Expanding on the importance of a strong and committed team, Sephton adds that her customer-facing colleagues are “the people our customers talk to, they are the face and voice of the company. When we look at ways to make it easier for customers, we also look at ways to make things easier for the team. It’s about keeping things simple and being transparent, clear and understandable”. Another point of passion for Sephton revolves around giving customers choice – as you’d hope for a leader in a newly competitive market. And supporting decision-making for customers means delivering clear communications about value. Sephton places trust in her 35-strong team to deliver best-in-class communications and support for customers making decisions about their water supply. She insists “everyone has a role to play” in upholding this principle, and having a diverse knowledge-base in the workforce helps to keep challenging whether processes and language are meeting customer needs. Her employees are equally split between those with a deep knowledge of the water sector and those entering from other industries. “It’s a nice balance of extensive knowledge of the water sector and fresh perspectives from people new to it,” says Sephton. Sephton herself never set out for a career in water. Trained in accounting and finance, she swiftly decided she didn’t want to be an accountant, and explored the idea of applying her skills elsewhere. The water sector, she discovered, offers a range of interesting and diverse roles, something that she was “never made aware of by career advisers”. It’s a situation she concedes is probably still the same for many young people today. Turning back to the seminal environment surrounding water retailers today, Sephton insists that the new market “will be a good thing for the industry overall”. Explaining her optimism, she says: “It gives customers a different perspective and helps to raise the value of water. “Business customers have a different need for service and it can be a challenge for incumbents to fully understand the differences. It’s not always a case of just being competitive on price. So the market got off to a slow start? MOSL’s figures to 31 December 2017 show a total of 91,960 SPIDs have switched supplier since market opening, though the figure was closer to 70,000 when Utility Week visited Sephton in Kent. Furthermore, Sephton is firm that the success of the competitive water retail should not hinge on switching figures. Instead, she insists that brand reputation and customer satisfaction are key. “Word of mouth can travel a long way,” she says. “We are delighted that most of our business customers opted to stay when the market opened, and many chose to get both their water and wastewater services from us. They now get our best value tariff and a single bill, which makes their life easier. “The success of the market shouldn’t just be determined by the number of supply points to have switched. This enthusiasm strikes a stark contrast to the staff worries which surrounded the merger of South East Water and Mid Kent Water towards the end of 2007. Sephton expects a smooth consolidation of the operations and looks forward to the opportunity to “build on our foundations of good quality customer service”. Just like the retail market so far, to quote The Apprentice’s Karren Brady, it’s a matter of “no fireworks, no disasters”. After the two firms become one, Sephton’s ambition is that there will be “a different logo, but everything will feel the same”. Is domestic water competition dead?